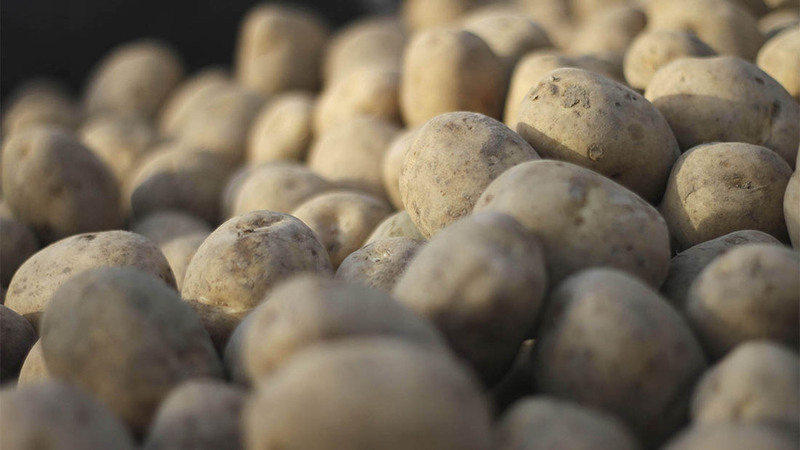 Four British seed potato varieties have yielded well on three Kenyan trials sites, creating potential for a new export market. AHDB and SASA have been working together to open the Kenyan market to British seed since a bilateral agreement was signed by the Scottish and Kenyan governments late in 2016. Of the four varieties involved in the trial, Cara performed best with average yields across three farms of over 50t/ha (20t/acre). Hermes and Russet Burbank also grew well with an average yield of 41 t/ha (17t/acre), while Atlantic yielded a respectable 35t/ha (14t/acre). The yields achieved in Kenya closely mirror average yields in Britain, however most farmers in Kenya are used to yields of around 10t/ha (4t/acre) as 95 per cent of farmers use poor quality home-saved seed rather than high quality imported seed. The same four varieties have now been planted for a second season and if they continue to perform well, they could be approved for export to Kenya.